Prozac (fluoxetine) is an antidepressant produced and manufactured by Eli Lilly and Company, a private drug company located in Indianapolis. Prozac is used to treat panic disorder, obsessive-compulsive disorder and major depression. 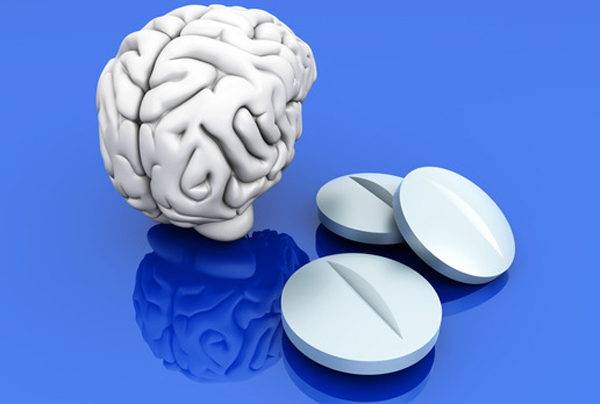 Prozac works by increasing the activity of serotonin, a chemical in the brain. This allows the brain cells to more fluidly transmit messages and results in a better and more stable mood. Eli Lilly introduced Prozac into the market in 1988 and has generated billions in sales of the drug throughout its run as the leading antidepressant in the country. Since its’ inception, hundreds of lawsuits have been filed against Prozac manufacturer Eli Lilly, alleging it caused dangerous side effects including extreme violent behavior, suicide and birth defects. Prozac, as an SSRI or “Selective Serotnin Reuptake Inhibitor”, has also been linked to several birth defects, including heart defects. According to a study found in Obseterics & Gynecology, a little more than 1% of every child exposed to Prozac during pregnancy developed a defect in their ventricular septal, causing a hole to form between the right and left sides of the heart. Other birth defects include: Spina Bifidia, HLHS (Hypoplstic left heart syndrome), TGA (Trasposition of the great arteries, Omphalocele, and Craniosynostosis. Beyond the birth defects, Prozac has been known to cause numerous user side effects including: anxiety, insomnia, nausea, abnormal dreams and impotence. In addition to these side effects, studies have shown that Prozac poses an unnecessary risk of violent behavior and suicide. Some of its users have developed an extremely dangerous side effect known as Akathisia. Akathisia is a syndrome that brings upon an inner restlessness causing an inability to remain still or sit for any extended period of time. The users who suffer from akathisia are at greater risks for violent and suicidal behavior. These risks have been particularly apparent in young adults and children. In 2004, the FDA asked 10 drug companies, including Eli Lilly for Prozac, to include a warning that patients on these drugs should be watched for deepening depression, anxiety and suicide. A recent study linked Prozac and other antidepressants to an increased risk of death for those with coronary artery disease. The results of the study showed after three years, approximately 21% of all patients on antidepressants died, compared to approximately 12% of those not on antidepressants. If you or a loved one took Prozac and suffered any of these extreme side effects caused by Prozac you may be entitled to compensation. Our lawyers will explore your legal options and if necessary help you recover for all your existing medical bills, future medical bills, lost wages and pain and suffering. Contact us today if you feel you have been harmed by this drug and talk to one of our Prozac lawyers for a free consultation.